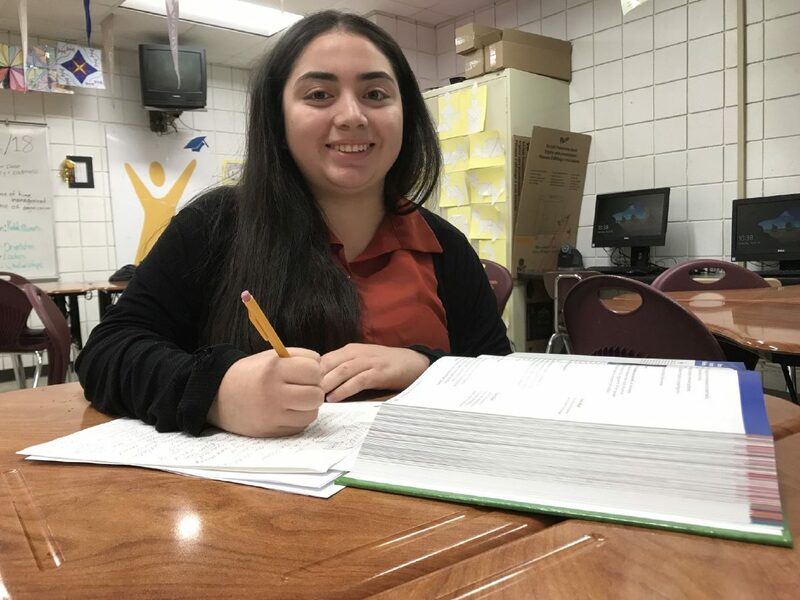 Donna High School seniors Dezarae Ileen Olivo and Diana Ruby Sevillano are looking forward to going to the college of their choice without financial worries. Olivo was afraid she would not be able to attend The University of Texas at Austin because of the cost. She said that her grandmother, who raised her and her two siblings, would have been forced to take out loans to help with expenses that local scholarships and grants did not cover. But, Olivo could not allow herself to bur-den her grandmother so she began to mentally prepare herself. She would have no choice but to stay in the Rio Grande Valley and attend the University of Texas Rio Grande Valley. Sevillano was facing a similar situation. 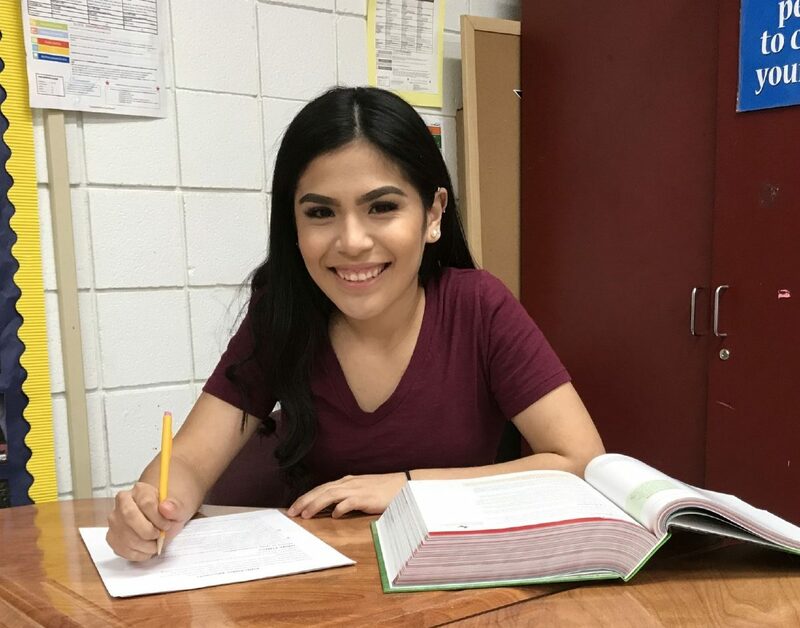 With only her mother working, her parents would have had to borrow money so that she could attend the University of Texas at San Antonio. Then, the seniors got some big news. The prestigious Dell Scholars Program announced the names of high school seniors from across the country who would be receiving a $20,000 scholarship and a laptop to help them with college expenses. Both Olivo and Sevillano were on the list. Olivo waited about an hour and checked in again. She was able to get in this time and was notified that she received the scholarship. Both students credit their AVID teacher, Simon Sauceda, for making them aware of the Dell Scholars Pro-gram. He also helped them with the application process. Olivo plans to pursue a criminal justice degree and seek a career as a social worker with Child Protective Services. Sevillano is thinking about studying sociology.